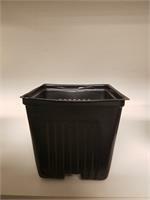 Economical Dura-Pots are made from durable polyethylene and come in 4 standard sizes. All sizes available in black. 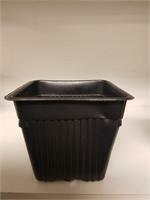 They are flexible for easy de-potting with rounded edges to prevent cuts. Pots are sold by the case. 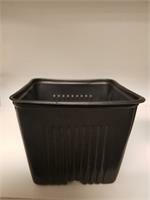 Gage Dura Pots 3-11/16" x 3-3/8"
Gage Dura Pots 3-7/16" x 3-1/4"
Gage Dura Pots 4" x 3-3/8"